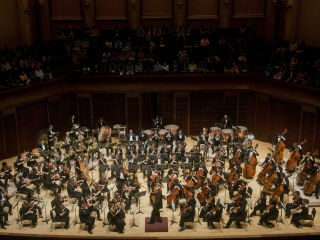 The Shepherd School Symphony Orchestra, led by music director Larry Rachleff, presents Bernstein’s “Symphony No. 1” (Jeremiah) – Susan Lorette Dunn, soprano; Anthony Brandt’s “Making Perfect” (premiere); Barber’s “Violin Concerto, Op. 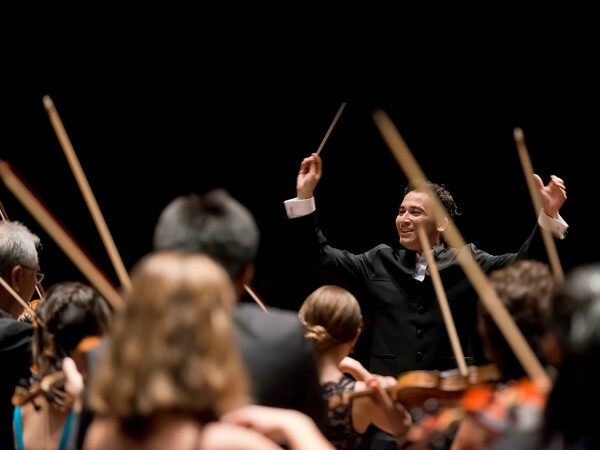 14” – Jacqueline Audas, soloist and Joshua Hong, conductor; and Copland’s “Suite from Appalachian Spring."